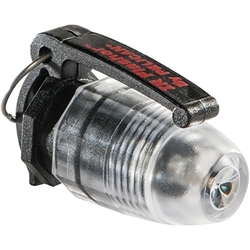 The Mini Flasher™ 2130IR LED Flashlight is the infrared version of the Mini Flasher™ 2130. For use with special NVG equipment. Copyright © www.Foamerica.com. All Rights Reserved.